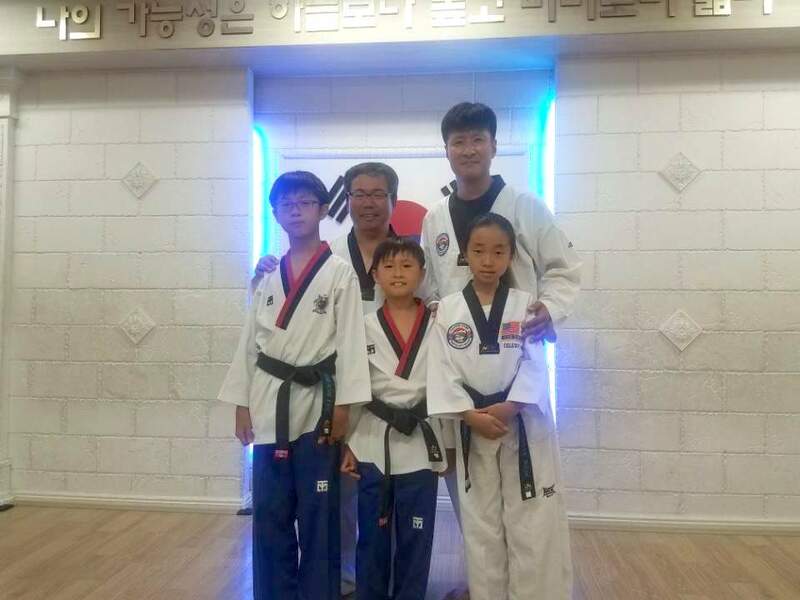 Let’s welcome back Master Lee and three of our students! 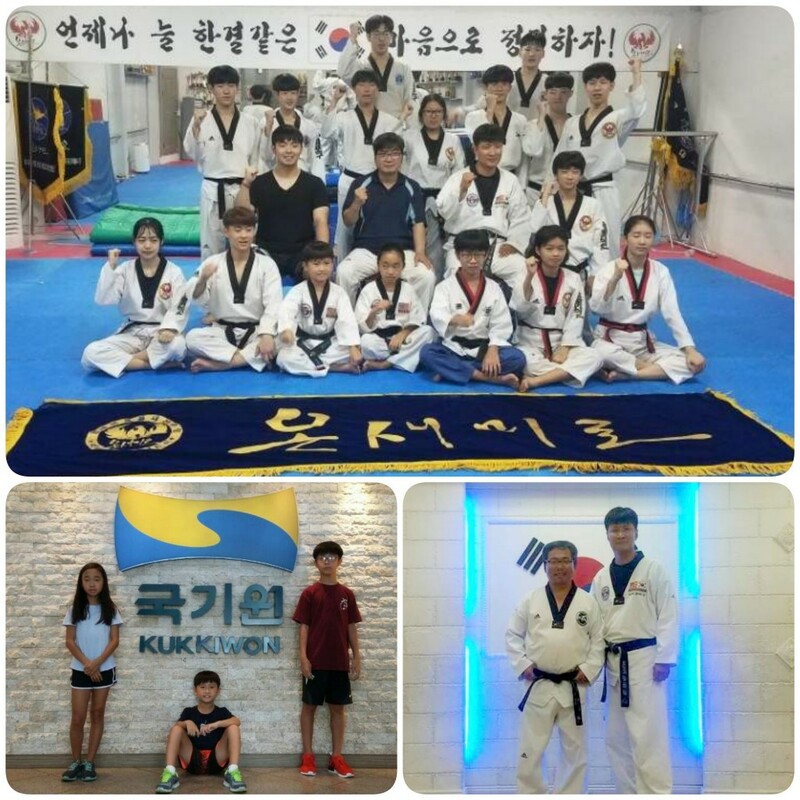 Some of our students were able to travel to South Korea to train with Team Onesmiro. The team is lead by Master Kwon who is also Master Lee’s former instructor. They also visited the Kukkiwon headquarters in Korea.